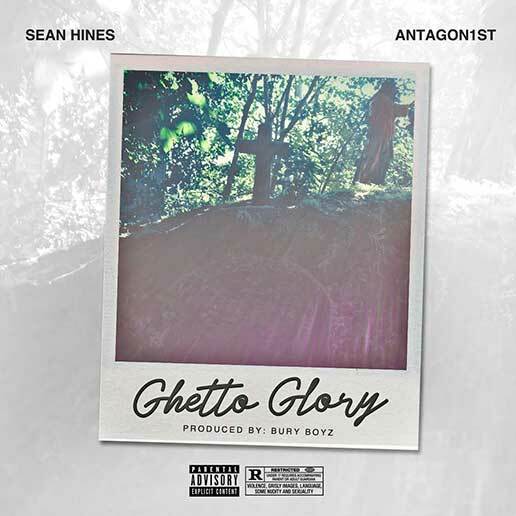 Sean Hines brings us, Ghetto Glory, his first offering from his upcoming project Somewhere In Roxbury. The new track features Antagonist and production from Bury Boyz. 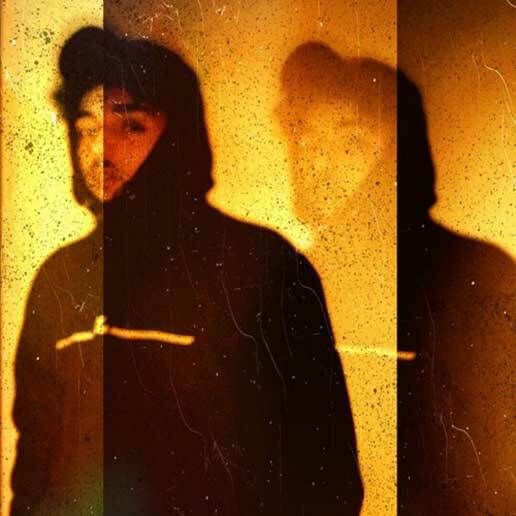 Video: Fisher Kay "No Words"
Fitchburg's Fisher Kay just dropped some new visuals for No Words (prod. E.L.F.) featured on his upcoming project, Fishy Life (hosted by DJ Lucas). The video was shot by Zavian and editing credits go to Fisher Kay. Connect with Fisher on Facebook, Instagram and check out his website. 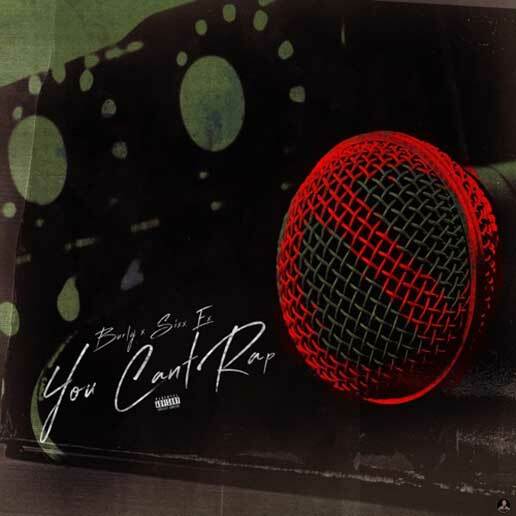 Single: Burly x Sixxexx "You Can't Rap"
It's been eight years since Burly and Sixxexx (of INFINITTI) worked together but they killed it on their track, You Can't Rap. Stay tuned for BurlyLife4 coming soon. Credits to Hush Harding for the album art. Nesta Rot: "Happy Sadder Day"
You’ll never know what’s possible until you extend your boundaries. And that’s exactly what local artist, Nesta Rot did with his experimental style of hip hop music. Open your minds and prepare yourself for raucous vocals layered over dark, smooth, glitch synths and lo-fi drum sequences. 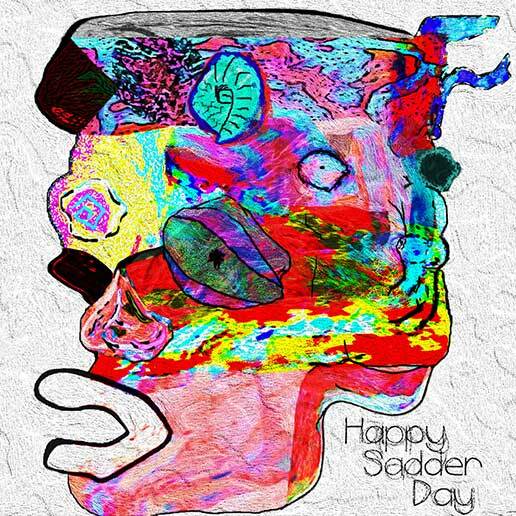 Everything you hear from Nesta Rot’s latest project, Happy Sadder Day, was created by himself including lyrics, beat production and mixing/mastering. Interview: Heath240 + Single: "LA"
1. What made you decide to want to create music and who were your early influences? Music has been around me my whole life. My parents introduced me to hip-hop at a young age, along with R&B and Funk. Musicians have always had this magical quality to them that made them able to connect themselves to their listeners. I guess I wanted to be able to connect to others the same way some of my favorite artists connected to me. My early music influences would have to be Rick James, Panic! at the Disco, Kanye West, Andre 3000, and more recently, Chance The Rapper. Each one of them contributed to my current sound and songwriting style. My music is unique because it is true to myself. I am a funny and silly person, but I can also discuss serious topics. Using unorthodox flow patterns with my unique voice leads to a very different sound. Songs I make always have little quirks in them because I feel like those imperfections are what make my music authentic to me. I don’t really know how to describe my sound but once my mixtape drops I think listeners will understand what I mean. 3. What should people expect to hear from your upcoming project? With my upcoming project The Hometown Hero, I think listeners should expect a mixed bag of serious and fun topics. I tried to make this mixtape as personal as possible! I feel that I am a happy-go-lucky person but still, I contemplate on deeper issues in my personal life and society. So there will be songs that touch on a lot of topics that I hold dear to me, such as heartbreak, gentrification and many more. On this project, I worked with my friends in Collctiv5, and got a lot of help from Dutch Rebelle. I also had the opportunity to get features from Michael Christmas and Supa Bwe, which are two of my favorite artists! 4. Out of all the collaborations you’ve done, which is the most memorable? The most memorable feature experience so far would have to be flying out to Chicago to work with Supa Bwe. That was my first time in the Midwest and the first time that I traveled to make music! With that experience, I was able to learn a lot and make a few great friends. Most importantly, we have a fire song that will be coming out in the near future! 5. What artists in today’s game do you hope to work with someday? I hope to work with Mura Masa, Kanye, Chance The Rapper, and Andre 3000 someday. All of those artists I immensely look up to and would die to be on a track with! But for now, that's a long way off, but it is always good to have dreams, right? Heath240's new mixtape will be coming out in the near future but until then check out his single, L.A.